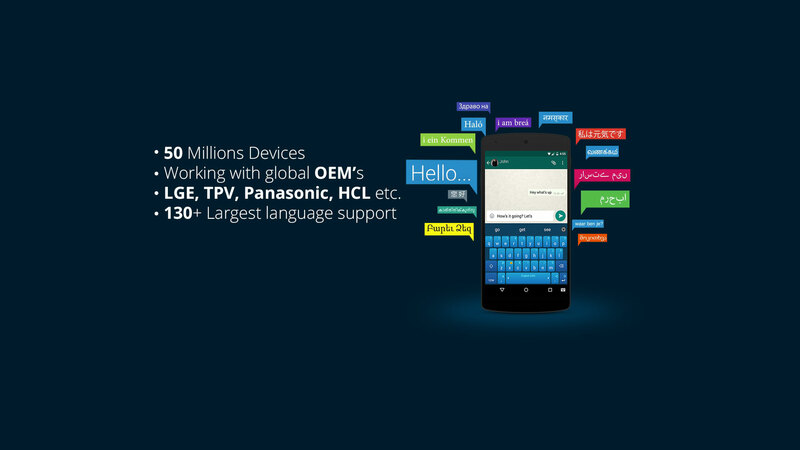 We love our 50 Million users who use Adaptxt for their daily text entry needs on their smartphones and enjoy some of the unique features that the product offers such as 12 key support, global language coverage, language specific layout, contextual prediction quality to name a few. We are the pioneers in forging strategic partnerships with device manufacturers and OEMs to provide the mobile device users a unique experience powered by the latest innovations in Natural Language Processing (NLP), Artificial Intelligence (AI) and Intent Analysis. Our customers include LGE, TPV, HCL, Lava, Fujitsu, Panasonic, Karbonn, Coolpad etc. As human beings, we all feel the need to be involved or associated with something bigger than us. It nurtures a sense of belonging and raises our spirits. Adaptxt understands this need and offers an assortment of themes based on popular events, festivals, sports and recreational activities. You can choose the theme of your choice and participate wholeheartedly in all the celebration and fervor! Are you in a specialized profession like a doctor or a lawyer? Do you use a host of words that are not a part of everyday speech? When typing messages to your colleagues or clients, does typing all those long words and jargons pose a problem? Worry no more. Adaptxt offers specialized dictionaries across professions like Medicine, Law, Telecom, IT and Finance. It predicts long and difficult words while saving valuable time. It empowers you, enhances your credibility within your professional community and makes typing a delight! Adaptxt supports 90+ languages across the globe. It is among a handful of text input applications that offers separate keyboards for each language. 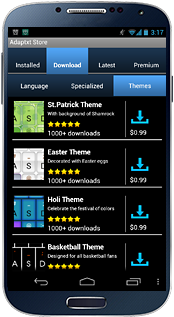 Now you can download your native language keyboard as an add-on, and communicate in your native tongue. You can also switch between your standard keyboard and downloaded keyboards with a simple swipe. Is your typing style incompatible with the standard QWERTY keyboard? 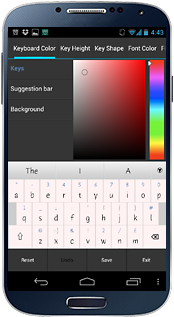 Adaptxt gives you the freedom to customize your keyboard based on your preferred layout. It understands context and accurately predicts the words you will type next. You can change the layout by tapping on the ‘Swap Key’ button choosing a key and dragging it to its desired location. The two keys are instantly swapped.